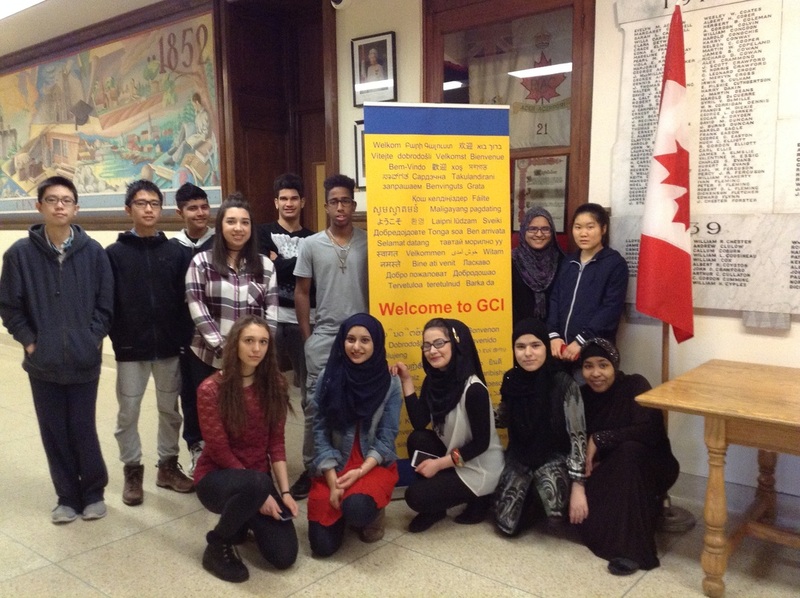 The ESL Program - Welcome to ESL at Galt Collegiate! These courses are designed for English language learners who have had opportunities to develop language and literacy skills in their own language appropriate to their age or grade level. 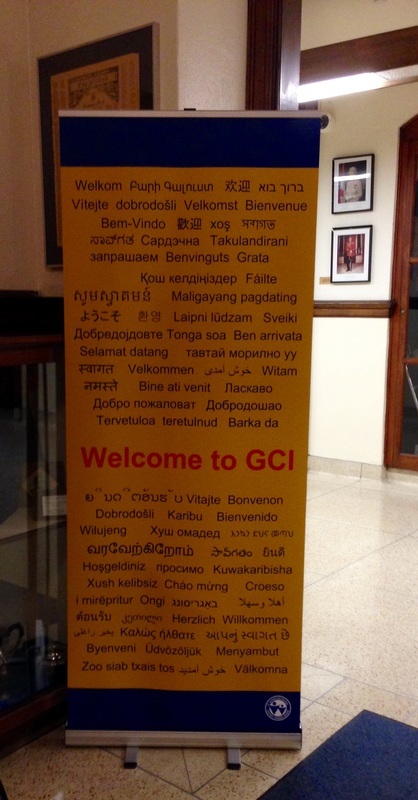 Most English language learners are in this group. 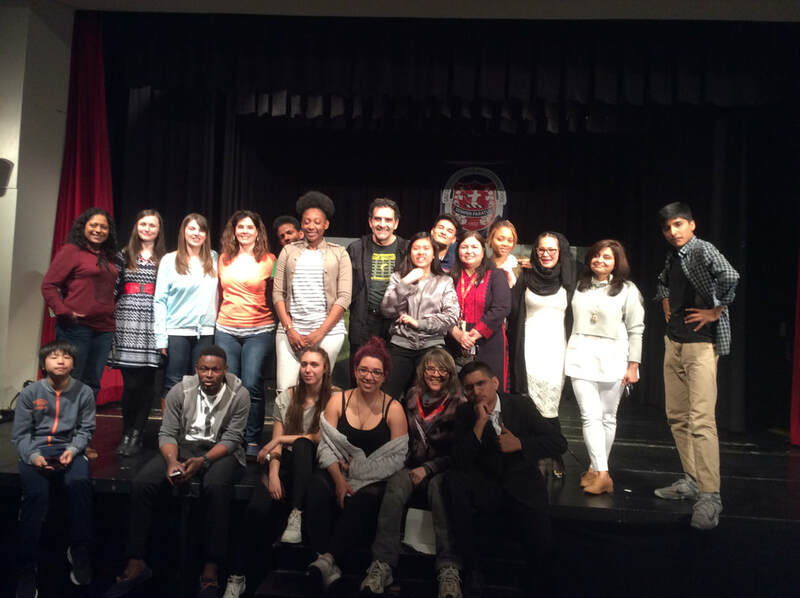 These learners may be entering secondary school from elementary school alongside their English-speaking peers, or they may be entering secondary school in Ontario having recently arrived from other countries. They can read and write in their own language within the expected range for students of their age in their own country. They can build on their existing first-language skills when learning English in an ESL program. The five ESL courses are based on levels of proficiency in English. Depending on learners’ previous experience with English, students may be placed in ESL Level 1, 2, 3, 4, or 5. For example, a student who has been in full-time education in his or her country of origin but who has never studied English would be placed in ESL Level 1. A student who has been in full-time education in his or her own country and has studied some English might be placed in ESL Level 2 or 3 on the basis of the initial English language assessment. A student who has studied English for several years might be placed in ESL Level 3, 4, or 5 on the basis of the initial English language assessment. 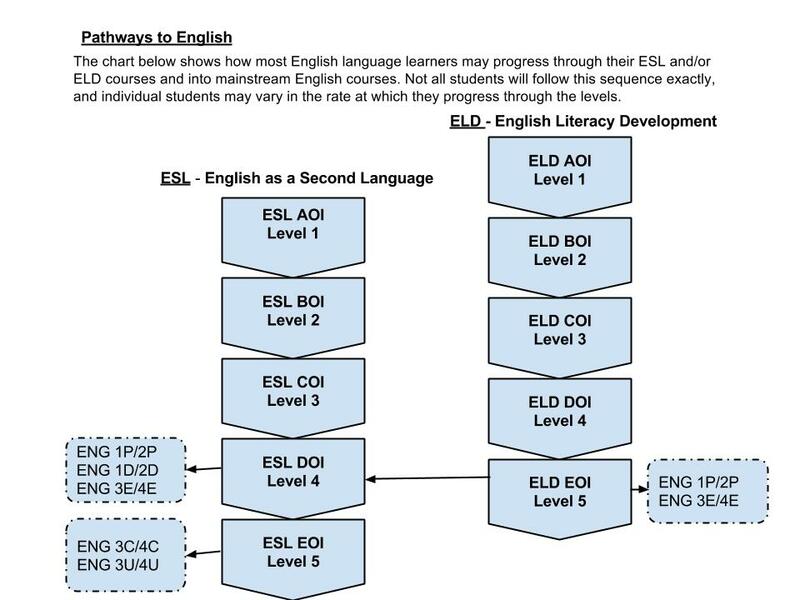 Students of Grade 9 age whose initial assessment indicates that they are beyond ESL Level 4 (ESLDO) should be placed directly in Grade 9 Applied English (ENG1P) or Grade 9 Academic English (ENG1D). This course builds on students’ previous education and language knowledge to introduce the English language and help students adjust to their new cultural environment. Students will use beginning English language skills in listening, speaking, reading, and writing for everyday and essential academic purposes; use basic English language structures and simple sentence patterns in short conversations; read short adapted texts; and write phrases and short sentences. The course also provides students with the knowledge and skills they need to begin to adapt to their new lives in Canada.